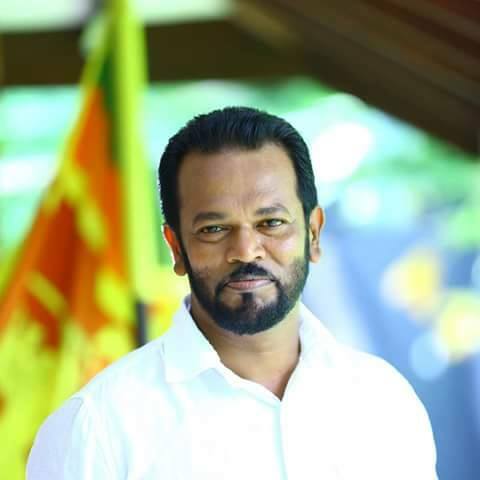 Internal Affairs, Wayamba Development and Cultural Affairs Deputy Minister Palitha Thewarapperuma is accused of assaulting an employee of a hotel in Dewata, Galle. Sources said the Deputy Minister had used foul language on the man when he assaulted him, on Sunday night. The incident is recorded on CCTV camera. They report that the Deputy Minister had returned after the assault with officials from the Galle Harbour Police and Public Health Inspectors, who inspected the drainage system of the hotel to find that it was located near the kitchen. Short and effective remedy. But against humanity. In parliament he had previledge cover but law is after him for assaulting civilians. Won't be surprised to hear him arrested. The waiter should lodge a complaint. Now we have an unbiased law in the country.